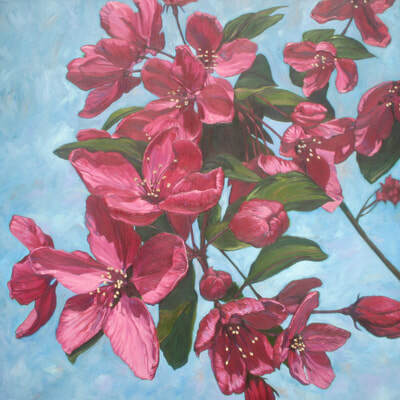 Barbara Day is a Port Moody based artist, specializing in floral works. 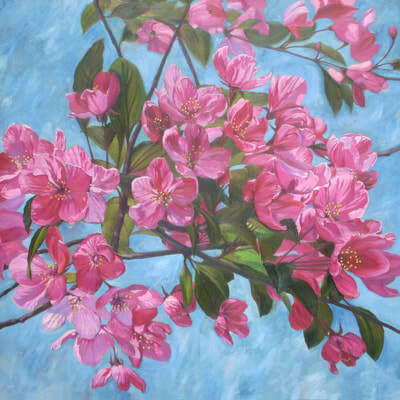 She studied fine arts in college, eventually graduating with a Graphic and Visual Arts diploma. 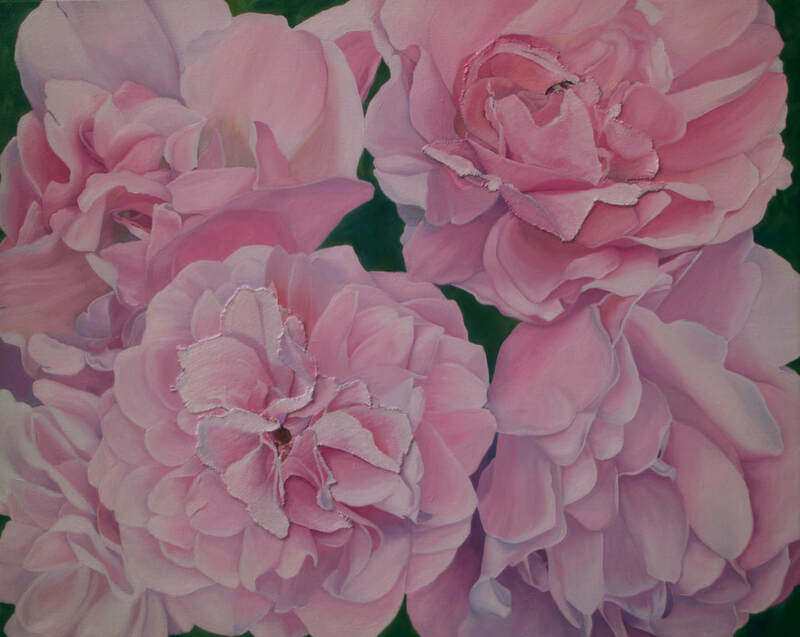 While working as a graphic artist, she continued to study fine art and began painting seriously in 2004. She has exhibited in a number of group and solo shows. Some of her artistic influences are Emily Carr, Vincent Van Gogh, Georgia O’Keeffe, and Mary Pratt. She was also influenced and encouraged by her high school art teacher Lynda Faulks, who is a talented artist. Born and raised in Vancouver, she has lived in Port Moody for 23 years.